Kuma gas/wood-fired (also called “Mix”) pizza oven 140 is the largest oven we have among the “Mix” ones. It combines gas and wood combustion so it is perfect for those pizzerias that have a great number of customers. It was designed by our technicians to offer all pizza makers flexibility and comfort. Once you have chosen your favourite combustion type, the oven rotates by itself and ensures an always hot cooking floor in order to cook more pizzas in the shortest time than conventional non-revolving ovens. 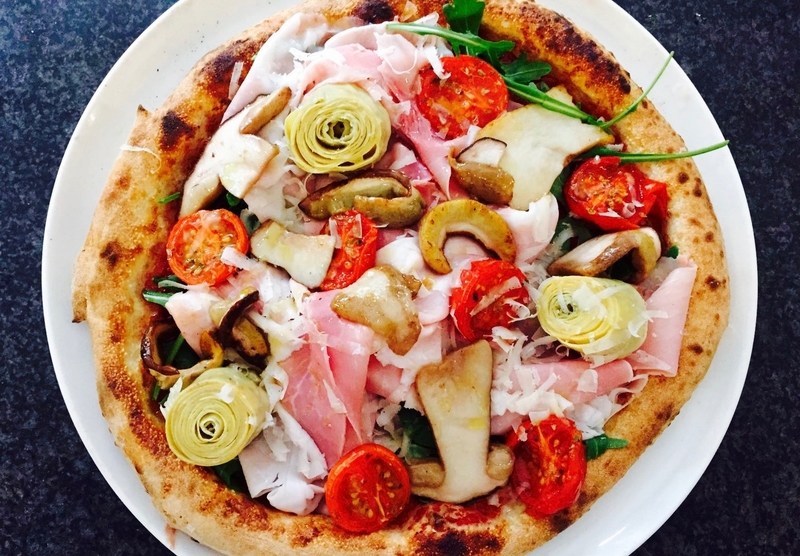 In this way, pizzas are cooked faster, more perfectly and uniformly. 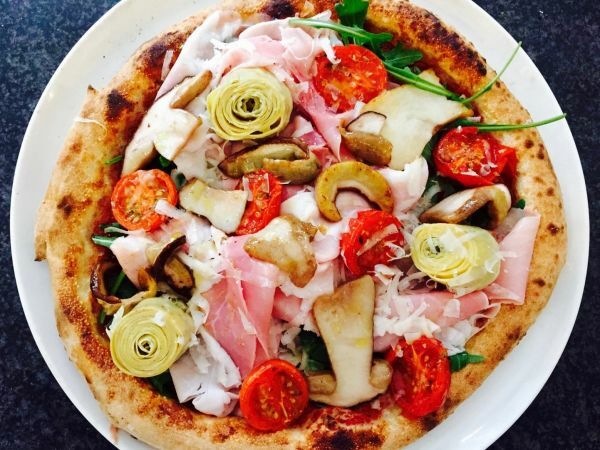 The optimisation of time and uniformly cooked pizzas without human intervention enable pizzerias to reduce the pizza maker’s costs to zero: unlike conventional non-revolving ovens, the pizza chef has not to move pizzas anymore. The technological control panel of our ovens enables the pizza maker to know when the pizzas are almost ready, to check the oven temperature, to control the cooking floor speed and much more. 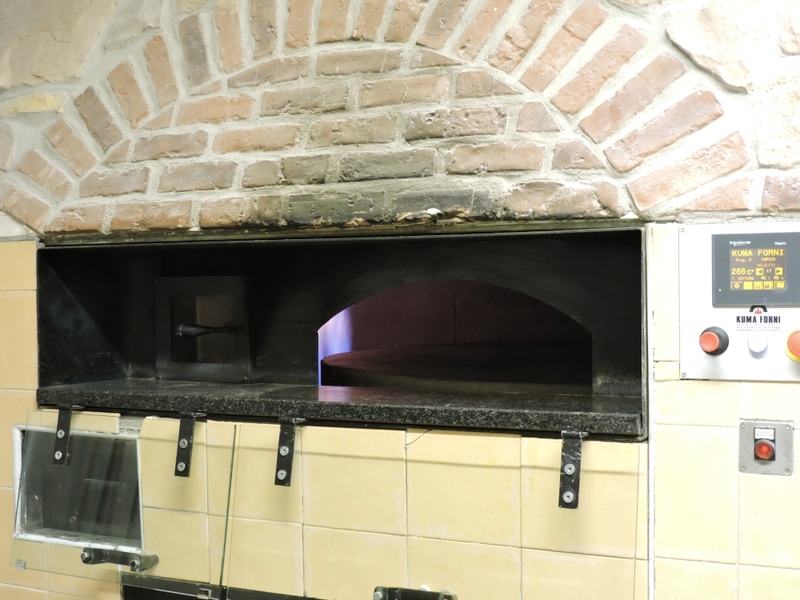 The gas/wood-fired pizza oven 140, equipped with a housed power resistor and an optional gas burner under the cooking floor, can have the firebox either on the right or on the left.